German automaker, Volkswagen will be launching the all new Tiguan SUV in India Tomorrow (24 May 2017). 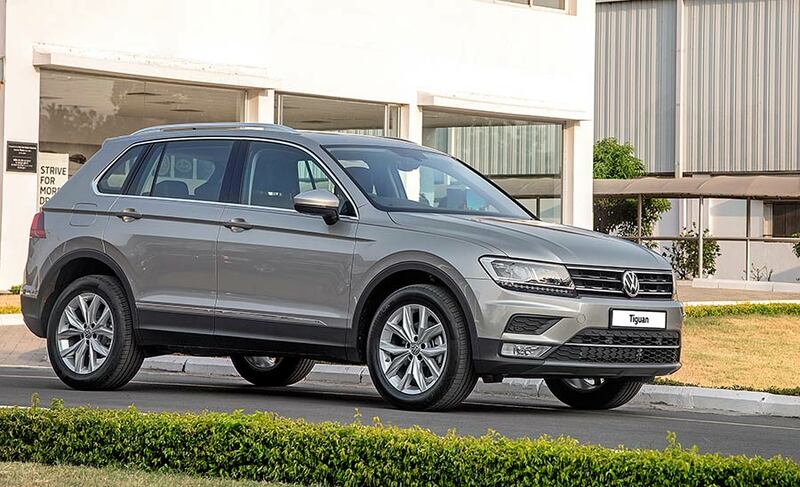 Tiguan is the most expected Sports Utility Vehicle of the year and it has been awaited from quite a long time. Tiguan is also the first SUV product in India from Volkswagen. 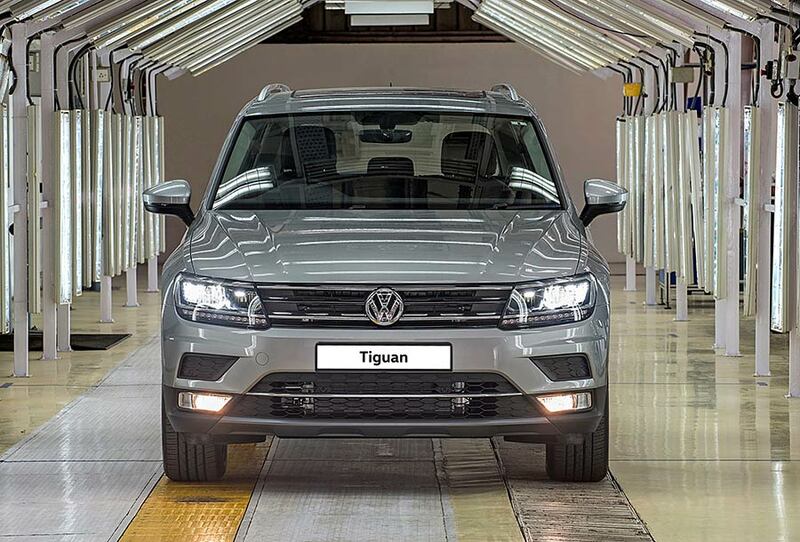 With the launch of Tiguan, Volkswagen will be expanding its product portfolio and will be also targeting a whole new segment. The manufacturing of Tiguan SUV has already been started in the month of March 2017 in Aurangabad Facility. Tiguan was first unveiled in India during the 2016 Delhi Auto Expo – Since then, Tiguan has generated lot of curiosity among the car lovers in India. The all new Volkswagen Tiguan will be based on MQB platform ( Modular Transverse Matrix). Cars like Skoda Superb, Skoda Octavia and Audi A3 are all based on the same MQB platform. The Volkswagen Tiguan is expected to get launched in both front wheel drive (FWD) option as well as all-wheel drive (AWD) option. The all new Volkswagen Tiguan is going to be powered by 2.0 litre Diesel Engine which is capable of churning out 177 PS of power and 350 Nm of torque. Tiguan’s engine will be mated to a 7-speed dual-clutch automatic transmission. 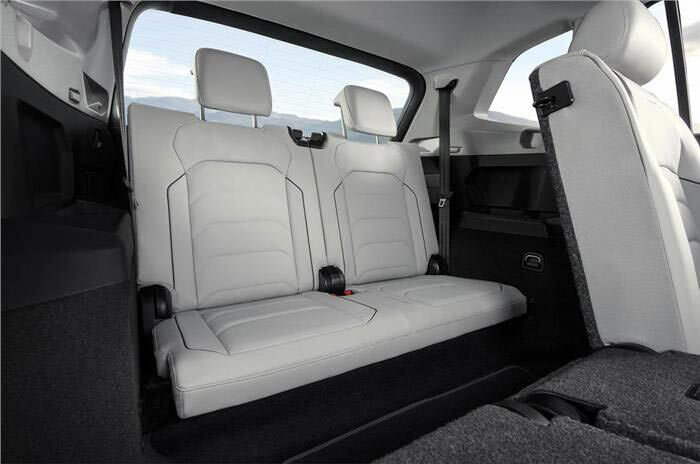 We earlier reported the all new Tiguan is going to be made available in 2 different variants: Comfortline and Highline. 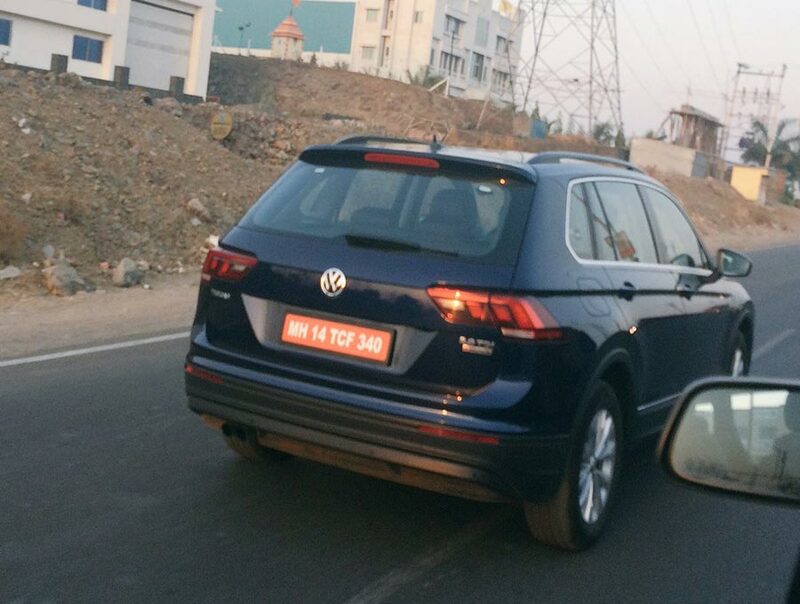 The all new VW Tiguan is going to be launched in India in the range of 25 lakhs to 28 lakhs INR. Tiguan will be competing against some of its premium rivals like Audi Q3, BMW X1 and Mercedes-Benz GLA. Tiguan might also give competition to other products in this price bracket like Ford Endeavour, Toyota Fortuner, Mistubishi Pajero etc. We will bring you all the news of Volkswagen Tiguan as and when it is launched.